We make tank heads and circular blanks. Our 14 ft. wide CNC burning table allows us to cut wide plates with ease. 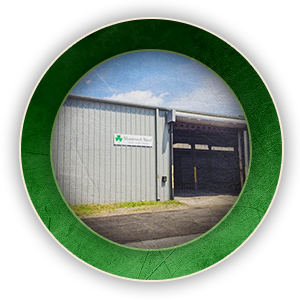 We're conveniently located 1.5 miles from I-65 in downtown Birmingham, AL. 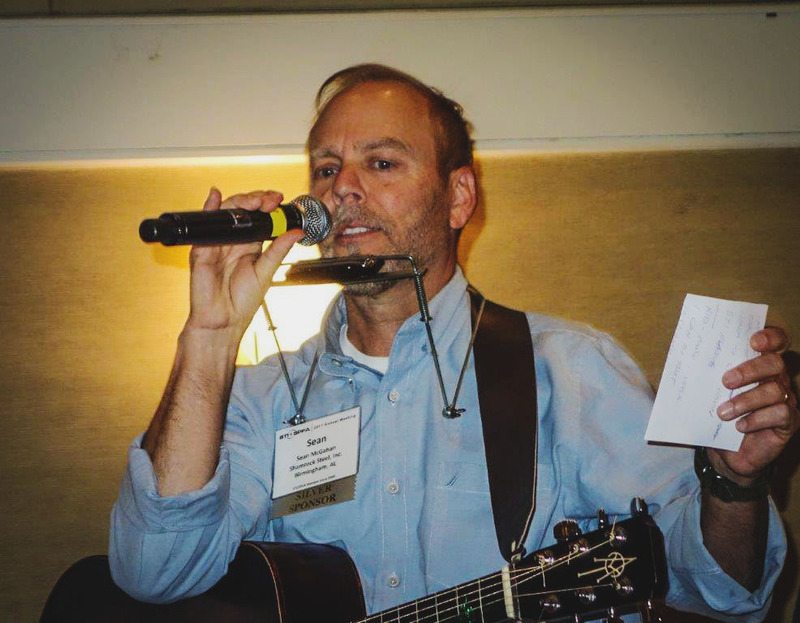 As I reflect over the past 20 years, what stands out the most in my mind is the loyalty and support I have received from all of you, my customers. The dream of owning my own business, putting my three daughters through college, creating good wages for our employees: none of this would have been possible without the business you have given us over these past two decades, and it is with deep humility that I say “thank you” for making all of these dreams come true. I will never forget that it was you that made possible the success we enjoy today. 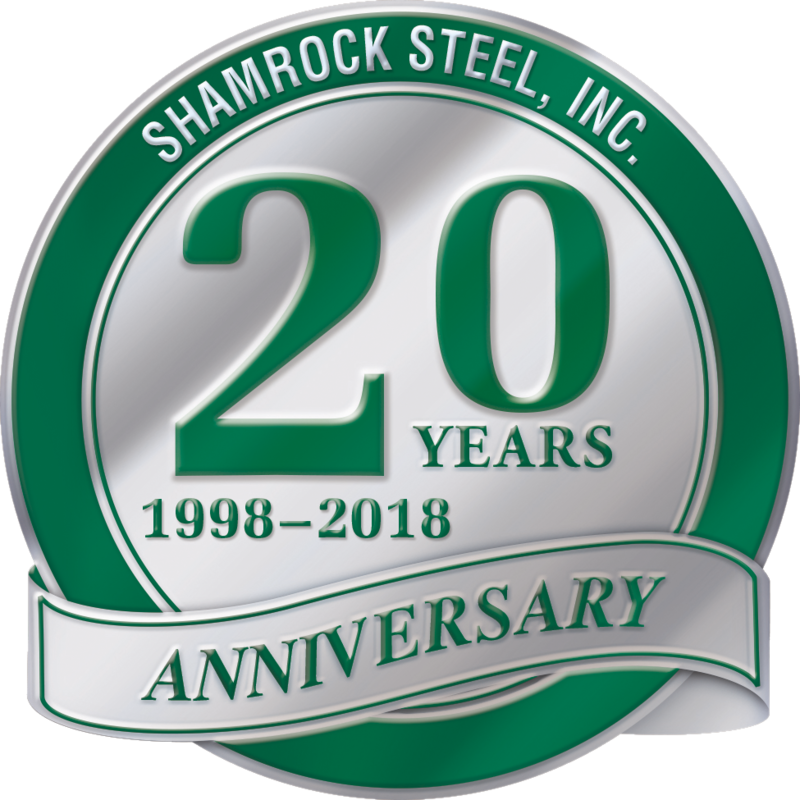 On the eve of this milestone anniversary at Shamrock Steel, I renew this promise to all of you: that we will always strive to provide you with the best quality, price, and customer service that you can find in our industry. I look forward to working with you for the next twenty years and beyond. 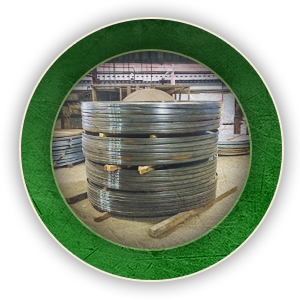 Our plant provides storage for steel plate, circular blanks and finished heads. 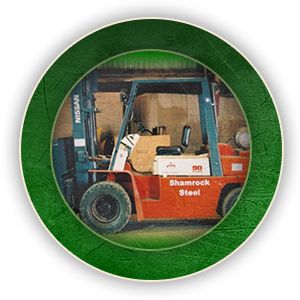 Learn more about the steel products we produce and supply . We are a member of the Steel Tank Institute and work closely with them to provide the products most needed in the industry.